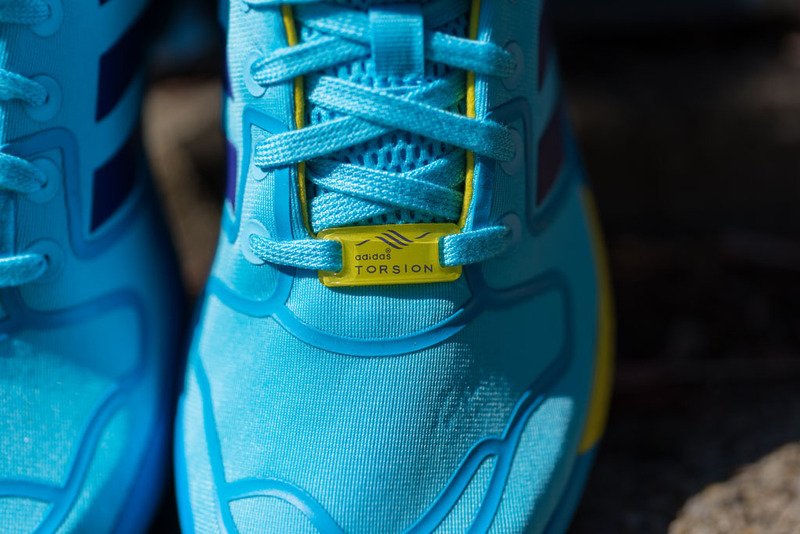 A little bit of the old with a little bit of the new. 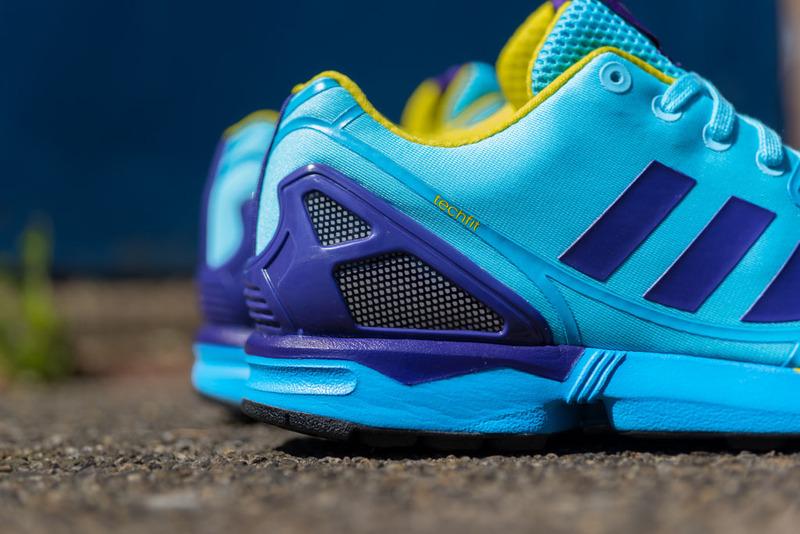 The gap between past and present is bridged with the new adidas ZX Flux TechFit. 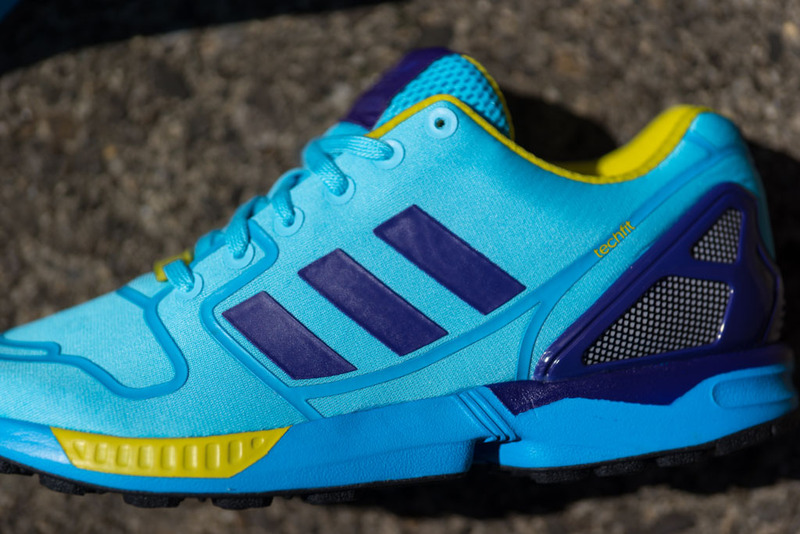 Inspired by archive Torsion runners, the ZX Flux is updated with a TechFit upper, which is seamlessly bonded and enhances natural motion with a glove-like fit. 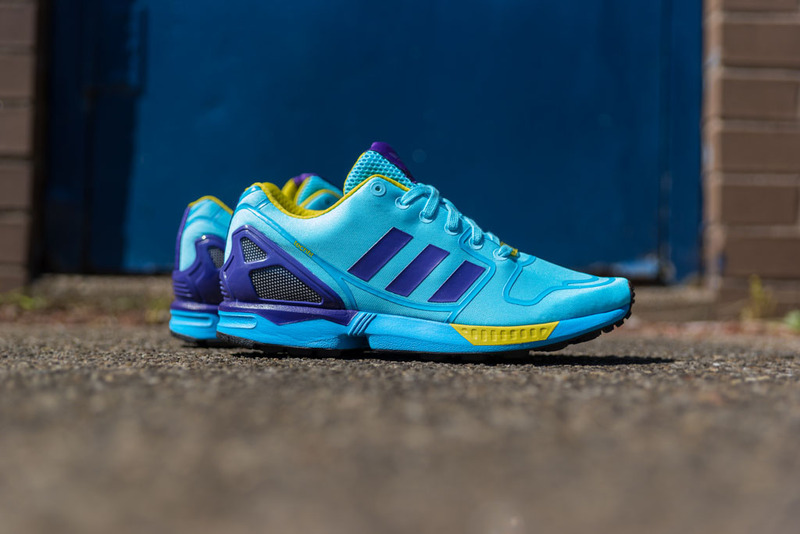 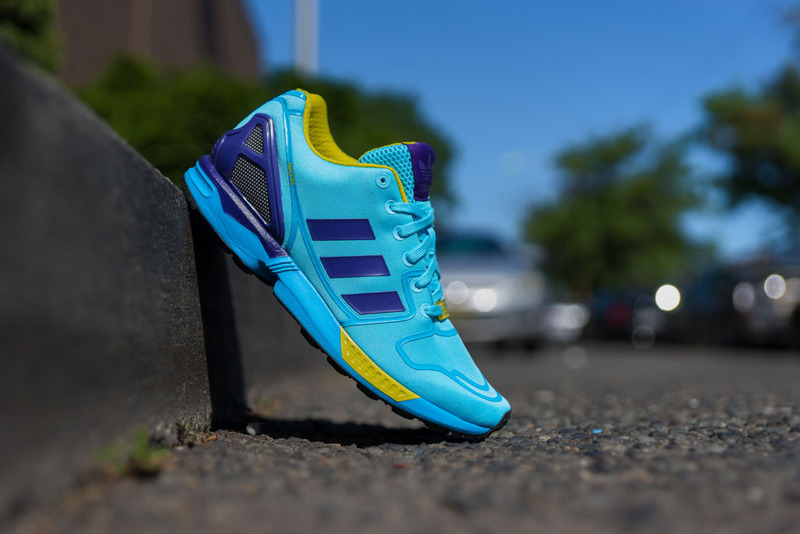 This particular version pulls the “Aqua” colorway from the original ZX 8000. 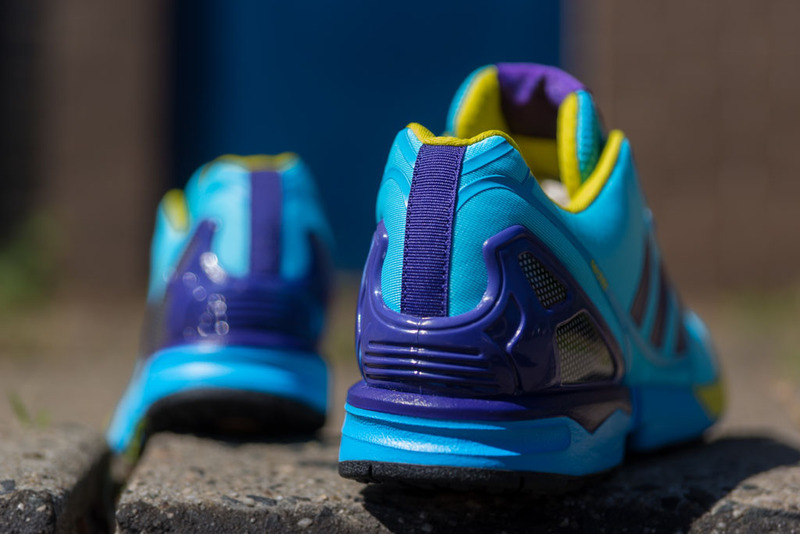 Sizes are available now at Packer Shoes.